This summer term was truly amazing. Not only was I studying abroad in Italy, but I also was taking marketing classes, which interests me very much. Below I have commented on each of my classes this past term and reflected on how I am implementing what I have learned into my business. Marketing 311 - Principles of Marketing: In this course, we learned about the basics of marketing, which was very helpful for my business. We went over many marketing practices and systems as well as consumer behavior, market research, products, pricing, placement, promotion and much more. I cannot wait to utilize my new marketing knowledge to benefit my business. Marketing 420 - Integrated Marketing Communications: Both of my marketing classes had overlapping content, which was very beneficial for my learning. Similarly, for this class, we learned about the promotion mix, communication, personal selling, direct marketing, word of mouth marketing, the product life cycle, social media marketing and strategies and much more! This course was interesting in that we got to really integrate everything we were learning and see how it is used in the real world. 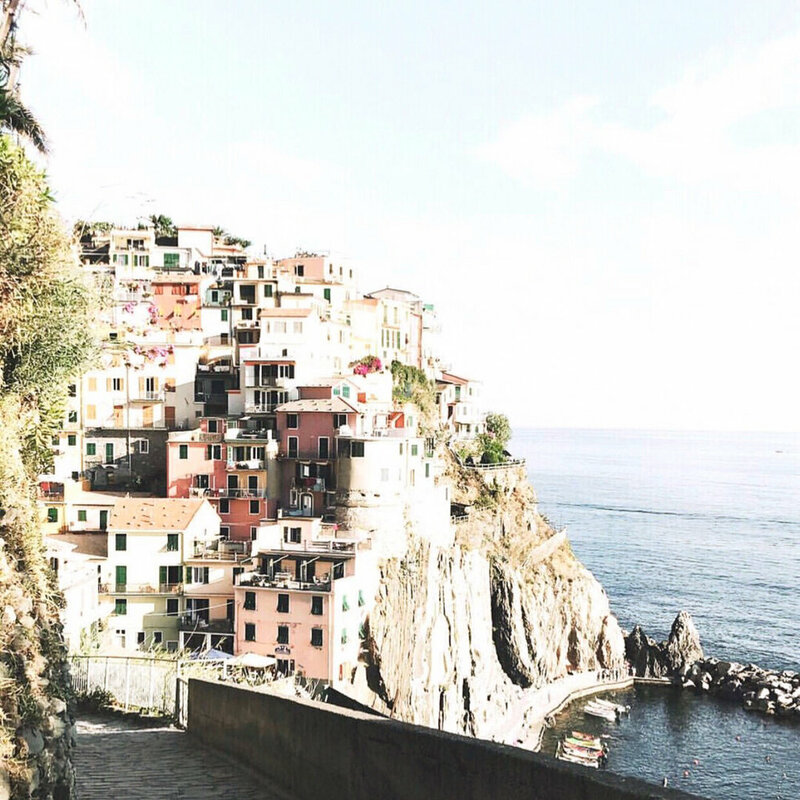 Cross-Cultural Communications | Italian Language and Culture: Throughout the term I was fortunate enough to learn some of the Italian language and about the Italian culture from a native Italian. She did such an amazing job at teaching us about what it means to be Sienese (from Siena, Italy), and learning from her and seeing her passion for the topics made it so much more rewarding and memorable. I am so honored that I got to experience Italian culture in real life while also learning about it at the same time. Learning about different cultures gives me such an appreciation for different walks of life and for the world, and in having a wedding planning business, this is crucial. This opportunity has given me more knowledge of cultural backgrounds and people so I am now able to better understand people different from myself when it comes to planning weddings of all different cultures and religions. I am so lucky to have been able to embark on this journey in Europe and truly embrace and live in Italy for over two months. The love I have for Italy is overflowing, and I would recommend studying abroad in Italy (or anywhere!) if you ever have the opportunity! Sign up with your email address to receive news and blog updates! Thank you for subscribing! Stay tuned for new blog posts every week!